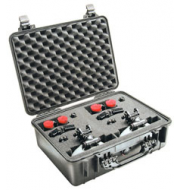 The Peli 1500 is a great medium sized case which can be used to transport everyday industrial equipment. 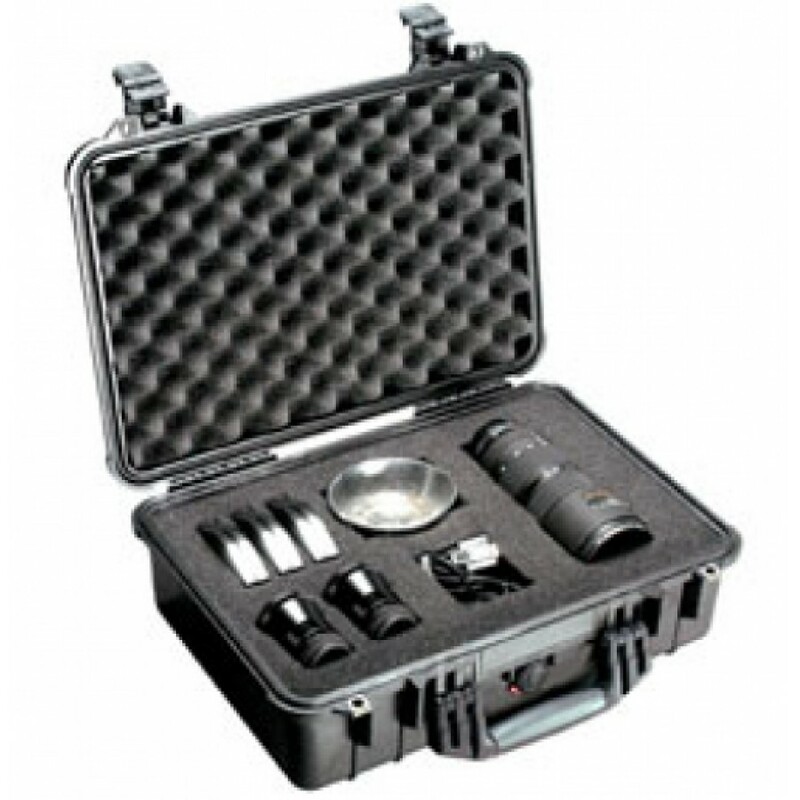 The case offers a substantial amount of depth allowing the user to store more bulky items, as well as a great surface area to store multiple items. Having a watertight seal means this case is great for outdoor activities due to its ability to protect the product(s) from water. 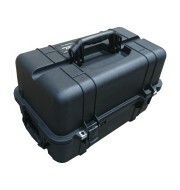 The Peli 1500 is available in a variety of colours which offers an array of styles.